The place to be to get the service and information you need when purchasing a gun or accessories from us. 18 years of experience is distilled and focused into 10 hrs to make the best use of your time. Dont settle for second best. You only get one chance and to do it right, any other way is just a gamble. For over a decade we have never sacrificed quality, we have never cut corners, and we always put the customers first. Lifetime warranty on all new guns. Lifetime FREE labor on all new guns. Money back guarantee on all classes. No one else in our industry does it this well. Disassemble, Clean, Oil, and Assemble. 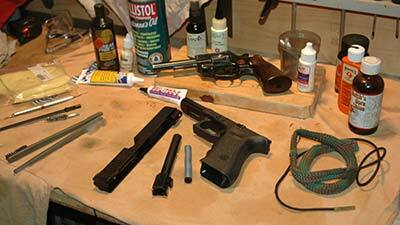 A thorough cleaning and inspection of a firearm. Custom coatings with a wide variety of colors and patterns. 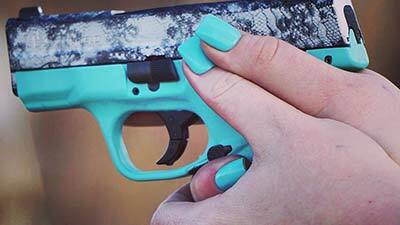 Heat resistant, scratch resistant, and chemical resistant finish to protect your firearm. 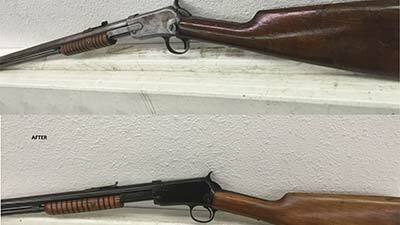 Stock refinishes and metal bluing to bring your firearm back to life. 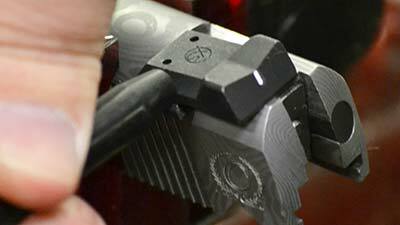 Installation of new sights for you handgun or rifle. 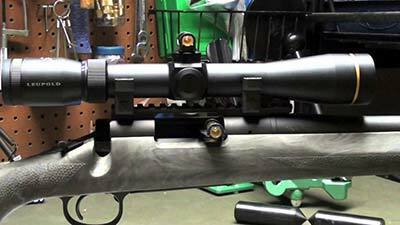 Properly install a scope onto your firearm and boresight it to eliminate prep time on the range. We can also sight in your firearm to have it hit where you want it. 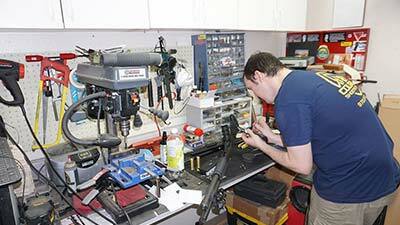 Repair any issues that your firearm may be having, fitting new parts, or upgrading parts and accesories. 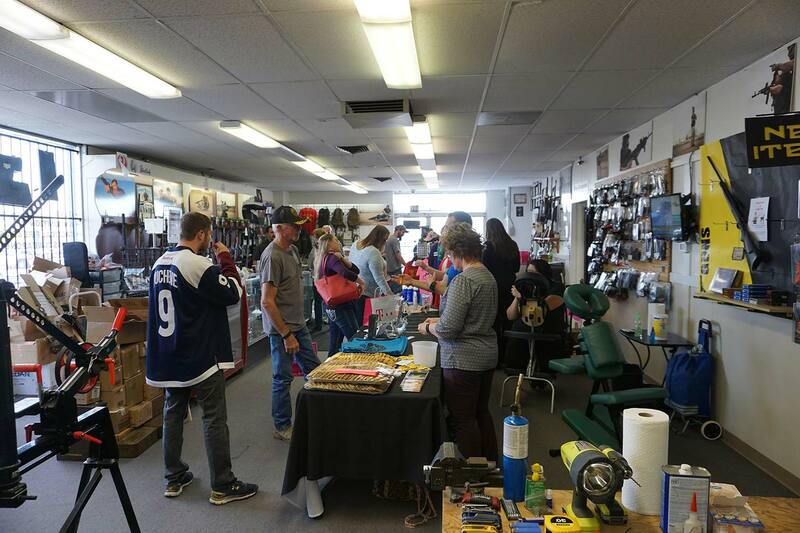 Colorado Shooting Sports began as a vision to do things differently from all other guns stores I had visited as a kid. 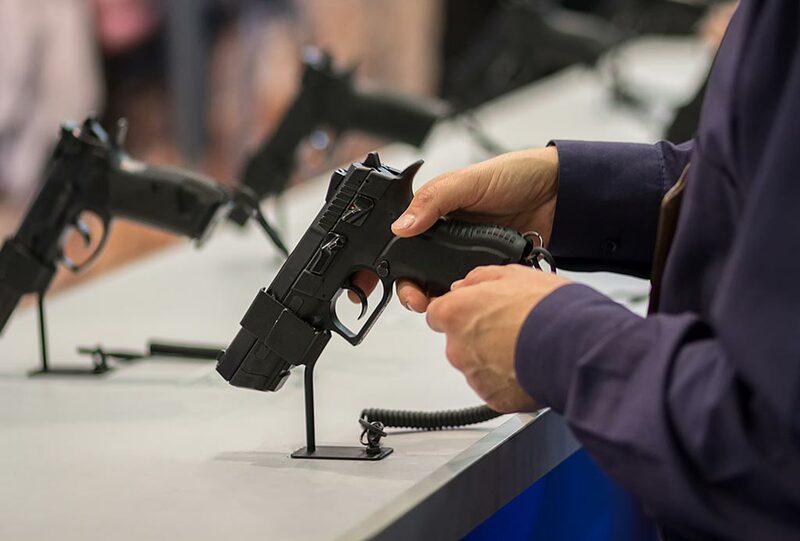 You will find our staff to be knowledgeable, kind, and always eager to assist you in finding the right firearm for your needs or directing you to the firearms class that will prepare you to succeed in everything from self-defense to beginning a 3 Gun career. *We retain the right to upgrade the value to a complimentary trip to Cancun or upgrade from a pistol to a rifle at our digression. 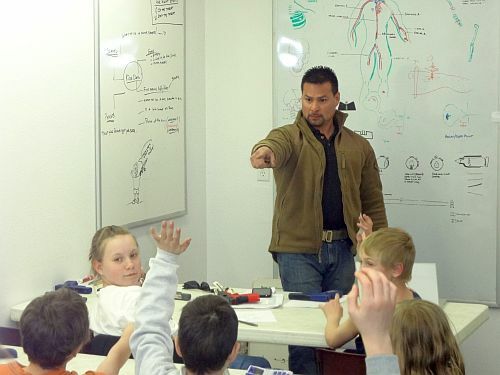 Colorado Shooting Sports Training Programs offer a variety of course topics specifically tailored for kids and teens. 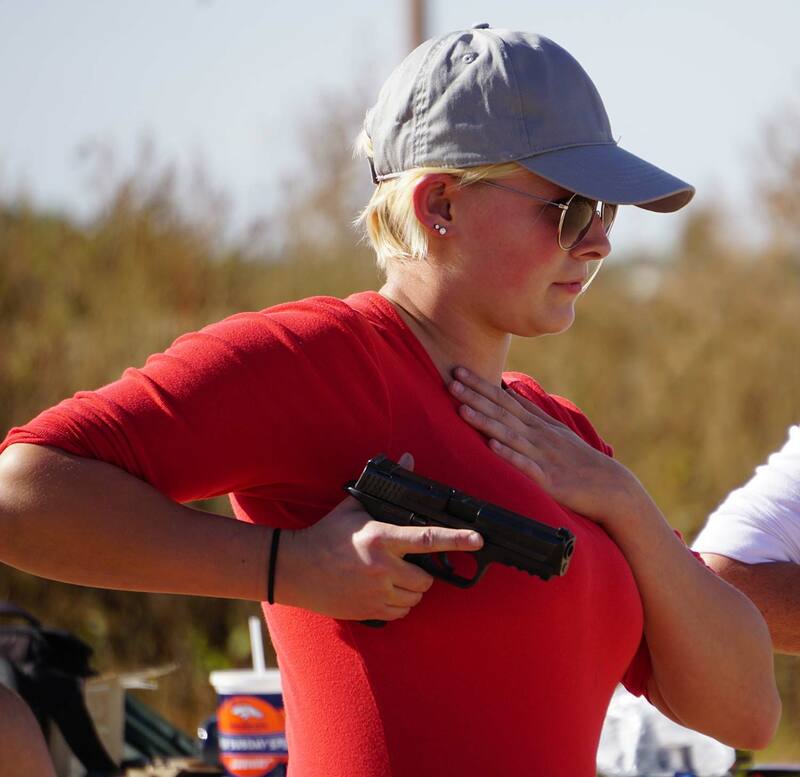 Whether we are teaching them about personal safety, instilling basic shooting skills or preparing them for competition, we recognize that we can play a significant role in developing future generations of responsible gun owners and shooting enthusiasts. We only have a limited amount of space, so act fast in order to secure your spot. Just took Tac pistol last weekend and it was definitely a great experience I felt like I was shooting better within an hour. Anthony is an awesome trainer and knows what works. Thanks again and will be coming back soon for more training. My husband and I purchased our guns here and were very pleased with the level of customer service and knowledge shared by Mark. He answered all of our questions and made the necessary recommendations according to our needs. 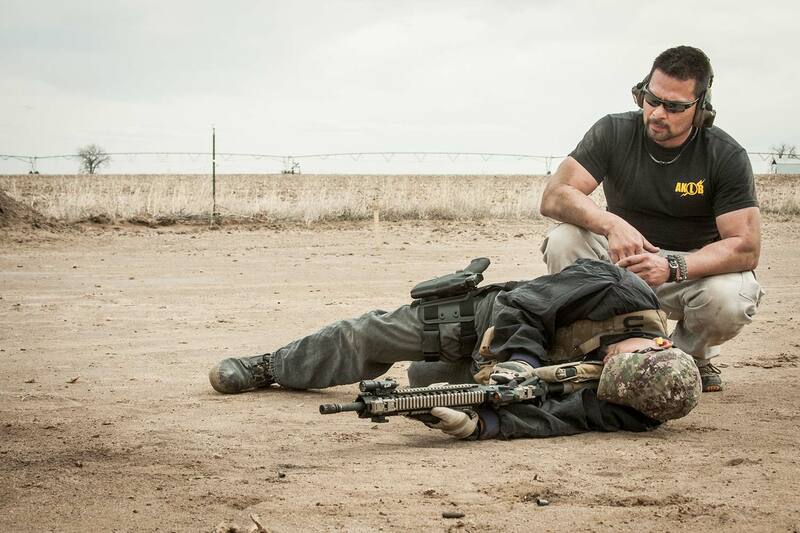 We also took the tactical training course which was very interactive and informative. The classes are small which offer individual attention and help you to absorb as much information possible. Anthony is a great instructor and wants the best for every student. 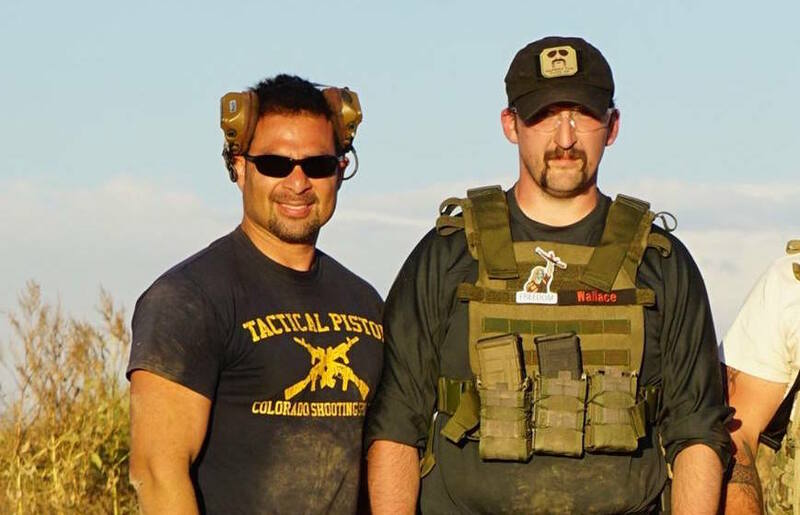 We will definitely recommend Colorado Shooting Sports in the future! 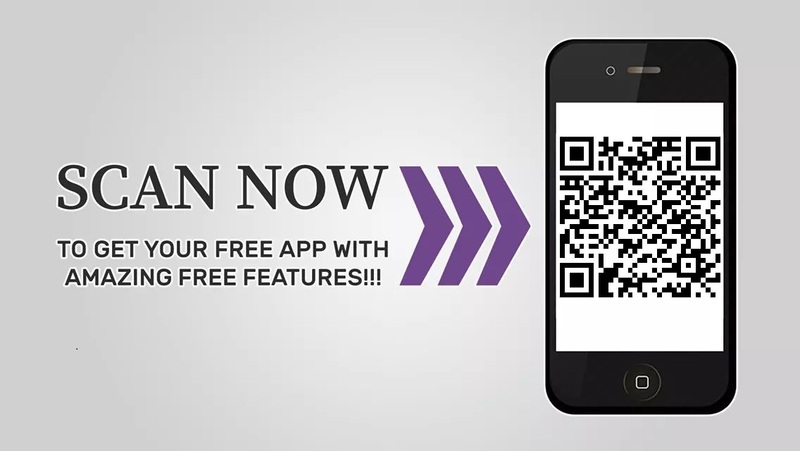 Sign up with Legal Shield through us and we will pay for 1 month of service from them! !